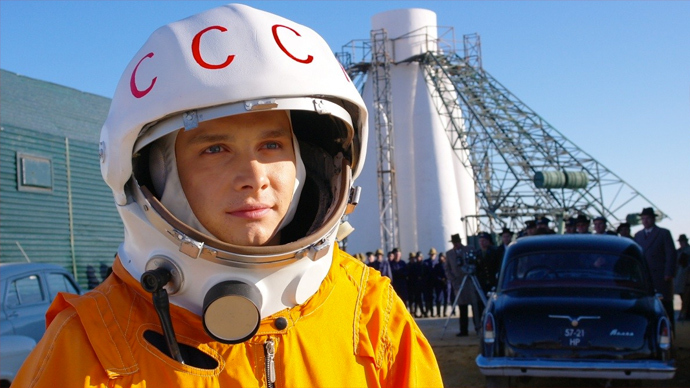 A blockbuster Russian drama about the first man in space, Yuri Gagarin, has hit the big screen. The $7 million film is more factual than fictional, based on recently released secret archive material on the legendary Soviet cosmonaut. The film first premiered in Moscow on April 12 and was screened at the UN’s Vienna International Center, and is now hitting Russian wide screens. According to the film’s crew, ‘Gagarin: The First in Space’ tells the story of the race to be the first to put a human in space – the Cold War confrontation between the two superpowers, the USSR and US. Film producer and co-writer Oleg Kapanets, who has worked in Hollywood since 1992, said that the complicated project took six years of hard work. In 1960 fighter pilot Gagarin was shortlisted for the Vostok 1 program built on the success of Sputnik 1. Yuri's closest rival for selection was German Titov. The promising cosmonauts did their best to impress their space program director Sergey Korolev. The film producer said they had also worked with a number of space experts and turned for advice to the legendary cosmonauts from the first cosmonaut team, such as Aleksey Leonov and Boris Volynovm during the shooting. “We tested facts from books and witness accounts on them,” Kapanets explained. After his historic flight, Gagarin became a worldwide celebrity and was never far from the spotlight. He visited several countries and was pictured with film celebrities and stars like Gina Lollobrigida, or political leaders like Fidel Castro and Che Gevara, but never forgot about his childhood friends and family. Those who knew him personally said that even after he had “skyrocketed” into fame, stardom meant nothing to the first man to orbit the earth. Gagarin tragically died in a military training flight on March 27, 1968, at 34 years of age. “A separate movie about Gagarin’s death could be made. There’s yet a lot to discover,” Kapanets said. On April 12, 1961, Soviet cosmonaut Yuri Gagarin blasted off in a Vostok rocket, becoming the first human in space and orbiting Earth for 108 minutes. Over 50 years after the legendary voyage, Gagarin’s courage continues to serve as a role model and source of inspiration for space explorers across the world. In 2011, the UN deemed April 12 the International Day of Human Space Flight. 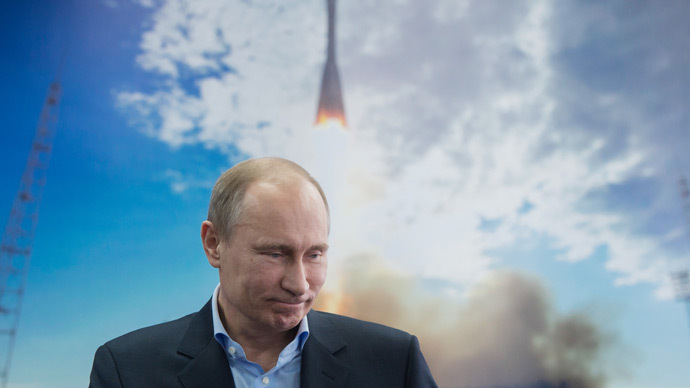 For decades, Russia’s space program has been primarily oriented towards manned space flights, which comprise 58 percent of the space budget. Russia must “keep the leader’s experience of the manned flights and catch up in other space exploration programs,” President Vladimir Putin said in April of this year. 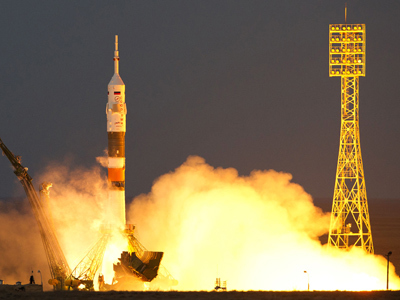 By 2020, the Russian government plans to allocate up to $52 billion for the national space industry. And by 2030, the turnover of the space industry globally could grow fivefold, reaching $1.5 trillion from its current $300-400 billion.